The U.S. Department of Agriculture (USDA) announced a $200 million award to 57 organizations through the Agricultural Trade Promotion Program to help the nation’s agriculture community identify and access new export markets. The Florida Department of Citrus was one of the specified organizations and is set to receive $550,000 in funding to promote citrus in various new markets. The awarded funds also provide the potential for a variety of Florida’s producers to draw down money through several national organizations which received awards directly from the USDA. “Florida producers are encouraged by the USDA’s actions to combat retaliatory tariffs, including the release of $200 million under Agricultural Trade Promotion. For our state’s affected commodities such as cotton and citrus, we hope these funds will help establish and advance export markets for quality Florida product in the long term,” said John Walt Boatright, national affairs coordinator for the Florida Farm Bureau Federation. “This USDA award provides an excellent opportunity to help promote Florida citrus in new markets across the world. 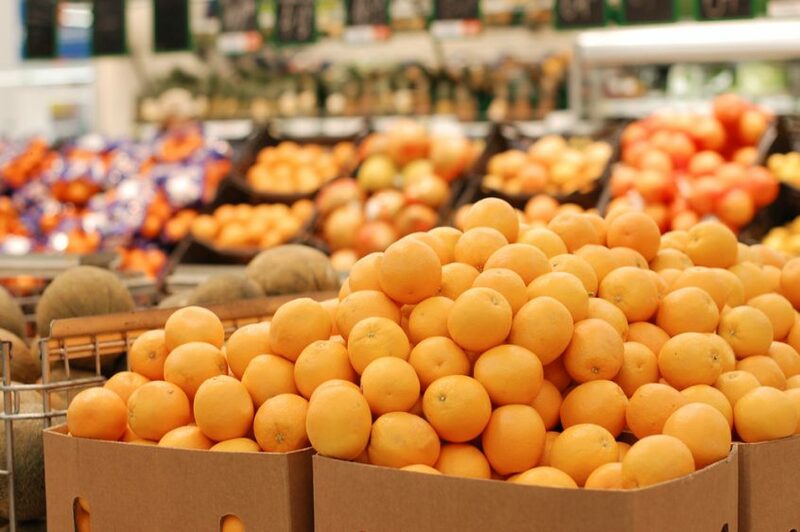 During a year when our crop yield is projected to increase, the time is right to highlight one of the things our state is known best for, nutritious and delicious Florida oranges,” said Michael W. Sparks, executive vice president and CEO of Florida Citrus Mutual. Read more about the USDA Trade Promotion Program funding award.